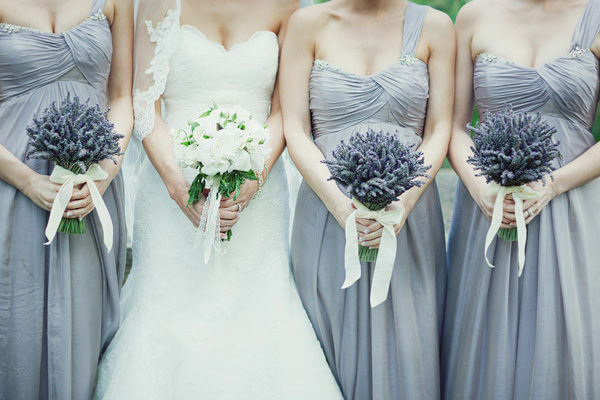 I would love to do a wedding that uses Lavender in the Bouquets and Decor. I just love the simplicity of the herb and although it is very fragrant it makes a beautiful, classic and colorful statement! If you are looking for Lavender or an amazing background for photos, please check out Carousel Farms in New Hope, PA: Central NJ and Bucks County PA are my old stomping grounds and Esq.Events is available for Weddings in the Area.